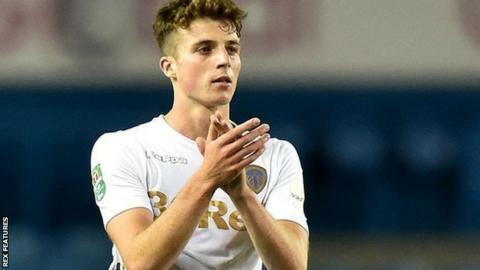 Leeds United defender Conor Shaughnessy has signed a new four-year deal. The 21-year-old has played six times this season after making his debut in the opening-day win over Bolton. The former Republic of Ireland youth international joined Leeds from Reading in September 2016. Academy boss Adam Underwood told the club website: "I'm delighted for Conor, he is a hard-working, talented and versatile footballer who has an excellent attitude and work ethic."